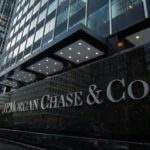 JP Morgan Chase & Co’s (JPM) second-quarter earnings, reported on Friday, outstripped market expectations, since the group’s trading revenue turned out to be much stronger than anticipated, while an expanding US economy bolstered demand for loans. 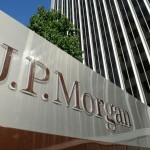 JP Morgan Chase shares closed lower for the third time in the past seven trading sessions in New York on Friday. The stock went down 0.46% ($0.49) to $106.36, after touching an intraday high at $107.80, or a price level not seen since July 10th ($108.40). 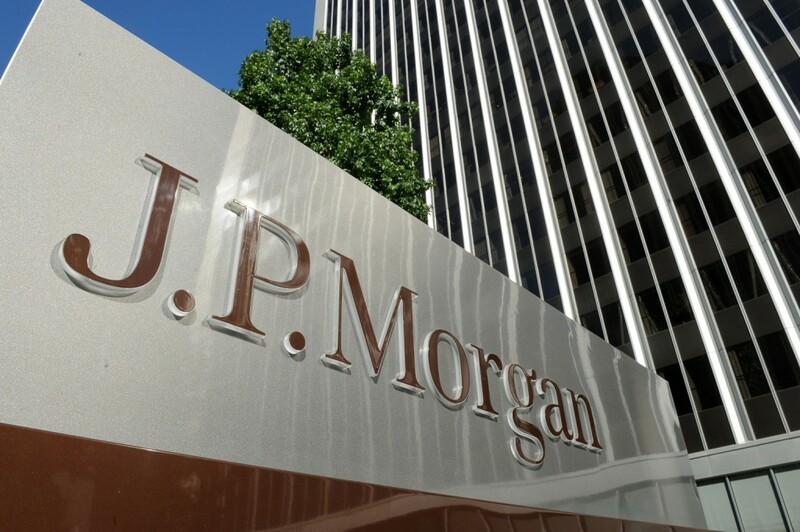 Shares of JP Morgan Chase & Co have edged down 0.54% so far in 2018 compared with a 4.78% gain for the underlying index, S&P 500 (SPX). In 2017, JP Morgan’s stock soared 23.93%, thus, it outperformed the S&P 500, which registered a 19.42% return. 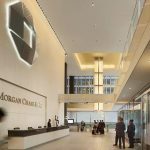 JP Morgan’s total revenue went up 6.5% year-on-year to $28.39 billion during the second quarter ended on June 30th, supported by strong performance of the group’s all four business segments. In comparison, the median forecast by analysts had pointed to $27.36 billion in revenue. The bank’s average core loans, including consumer loans as well as loans to large corporate clients, registered a 7% growth during the second quarter compared to the same period a year ago. At the same time, JP Morgan’s net interest income increased 10% year-on-year during the latest quarter, as a result of the four interest rate hikes introduced by the Federal Reserve during the past 12 months. 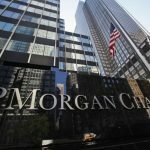 JP Morgan’s trading revenue, which accounts for almost 20% of the bank’s total revenue, was reported to have surged 13% during the second quarter from a year ago. That compares with a 1% revenue growth, forecast by Credit Suisse analyst Susan Roth Katzke. Meanwhile, the group’s net income went up to $8.32 billion ($2.29 per share) during the quarter ended on June 30th, from $7.03 billion ($1.82 per share) during the same period a year ago. Analysts on average had expected earnings of $2.22 per share. According to CNN Money, the 28 analysts, offering 12-month forecasts regarding JP Morgan Chase & Co’s stock price, have a median target of $121.70, with a high estimate of $135.00 and a low estimate of $85.00. The median estimate represents a 14.42% upside compared to the closing price of $106.36 on July 13th. The same media also reported that 13 out of 30 surveyed investment analysts had rated JP Morgan Chase & Co’s stock as “Hold”, while 12 – as “Buy”. On the other hand, 1 analyst had recommended selling the stock.